Tyers Gate is one of the streets of London in the SE1 postal area. Southwark is the area immediately south of London Bridge, opposite the City of London. Southwark is on a previously marshy area south of the River Thames. Recent excavation has revealed prehistoric activity including evidence of early ploughing, burial mounds and ritual activity. 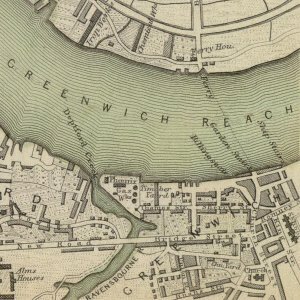 The area was originally a series of islands in the River Thames. 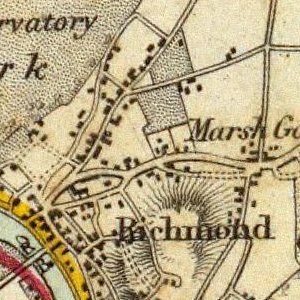 This formed the best place to bridge the Thames and the area became an important part of Londinium owing its importance to its position as the endpoint of the Roman London Bridge. 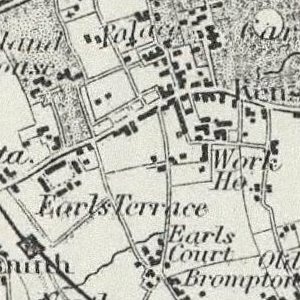 Two Roman roads, Stane Street and Watling Street, met at Southwark in what is now Borough High Street. At some point the Bridge fell or was pulled down. Southwark and the city seem to have become largely deserted during the Early Middle Ages. 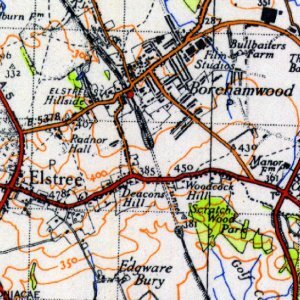 Archaeologically, evidence of settlement is replaced by a largely featureless soil called the Dark Earth which probably (although this is contested) represents an urban area abandoned. Southwark appears to recover only during the time of King Alfred and his successors. Sometime in and around 886 AD the Bridge was rebuilt and the City and Southwark restored. Southwark was called ’Suddringa Geworc’ which means the ’defensive works of the men of Surrey’. It was probably fortified to defend the bridge and hence the re-emerging City of London to the north. This defensive role is highlighted by the use of the Bridge as a defense against King Swein, his son King Cnut and in 1066, against King William the Conqueror. He failed to force the Bridge during the Norman conquest of England, but Southwark was devastated. Much of Southwark was originally owned by the church - the greatest reminder of monastic London is Southwark Cathedral, originally the priory of St Mary Overy. 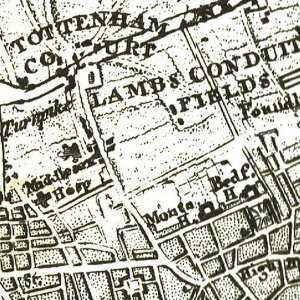 During the Middle Ages, Southwark remained outside of the control of the City and was a haven for criminals and free traders, who would sell goods and conduct trades outside the regulation of the City Livery Companies. An important market - later to become known as the Borough Market - was established there some time in the 13th century. The area was renowned for its inns, especially The Tabard, from which Chaucer’s pilgrims set off on their journey in The Canterbury Tales. 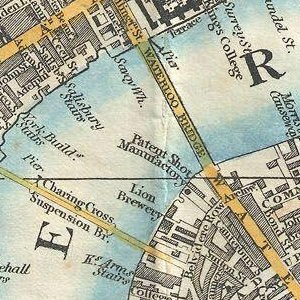 After many decades’ petitioning, in 1550, Southwark was incorporated into the City of London as ’The Ward of Bridge Without’. It became the entertainment district for London, and it was also the red-light area. In 1599, William Shakespeare’s Globe Theatre was built on the South Bank in Southwark, though it burned down in 1613. A modern replica, also called the Globe, has been built near the original site. 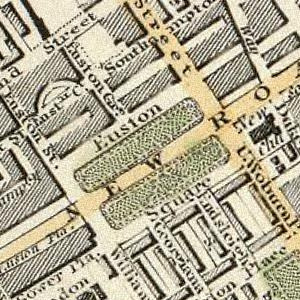 Southwark was also a favorite area for entertainment like bull and bear-baiting. There was also a famous fair in Southwark which took place near the Church of St. George the Martyr. William Hogarth depicted this fair in his engraving of Southwark Fair (1733). 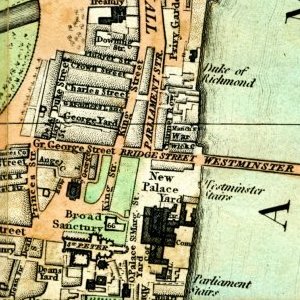 In 1844 the railway reached Southwark with the opening of London Bridge station. 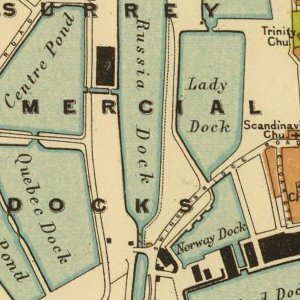 In 1861 the Great Fire of Southwark destroyed a large number of buildings between Tooley Street and the Thames, including those around Hays Wharf, where Hays Galleria was later built, and blocks to the west almost as far as St Olave’s Church. 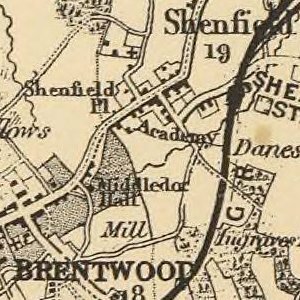 In 1899 Southwark was incorporated along with Newington and Walworth into the Metropolitan Borough of Southwark, and in 1965 this was incorporated with the Metropolitan Borough of Camberwell and Metropolitan Borough of Bermondsey into the London Borough of Southwark. Southwark tube station was opened on 20 November 1999 as part of the Jubilee Line Extension. 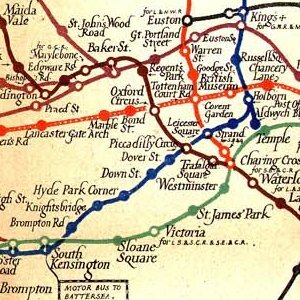 The original plan for the Extension did not include a station between those at Waterloo and London Bridge; Southwark station was added after lobbying by the local council. 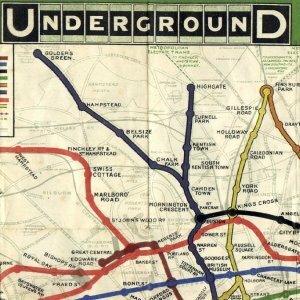 Although it is close to Waterloo, not near the Bankside attractions it was intended to serve, and its only rail interchange is to London Waterloo East mainline station; the passenger usage matches those of other minor central stations. 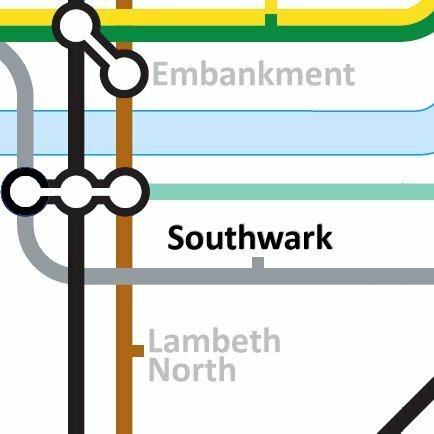 It does however get over double the traffic of nearby Borough station and around triple Lambeth North.